Maintain a Healthy, Eco-Friendly Atmosphere with Master Cleaning Supply Inc.
At Master Cleaning Supply Inc. it is our goal to assist you in providing a safe, clean, healthy and happy working environment. We have a vast stock of sanitary supplies that are guaranteed to be delivered when you need them most. We work within our client's schedules to provide janitorial products at affordable prices without skimping on quality while offering an impressive selection. 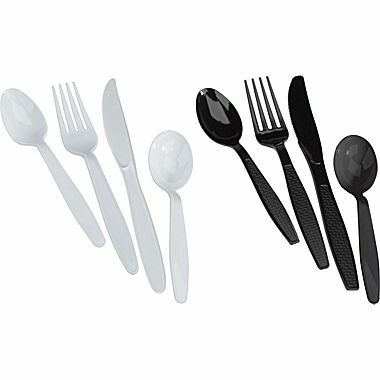 Our supplies include a comprehensive line of food service, paper, and professional janitorial supplies. Based in Dallas, Texas, our business is focused on becoming your source for all of your cleaning requirements including janitorial supplies, floor cleaning supplies, and even facial tissue supplies. Whether you are interested in a janitorial supply company that offers some of the best prices, or you are more concerned with eco-friendly products, we are your go-to source for cleaning supplies. Our clients include medical offices, churches, schools, independent cleaning contractors, property management companies, business owners, and inventory management customers. 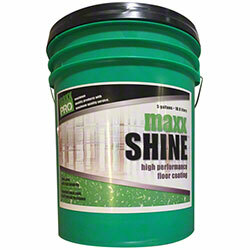 We supply hard-working clients with cleaning products that work as hard as they do. If you are unsure of the type of cleaning products that would suit your business best, we are more than happy to assist you in selecting anything you need from trash bags to cleaning chemicals. Our customer service specialists have hands on experience with our products and can give you valuable knowledge concerning product choices. 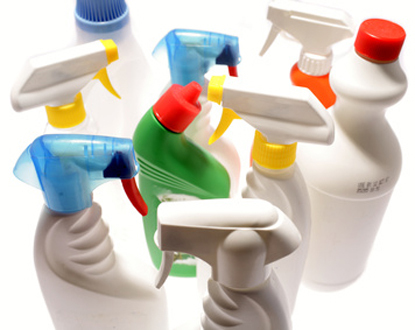 Let us assist you in selecting cleaning products that will keep your business healthy and sanitary. We also provide service inventory management that is essential for property owners and managers. Contact us at 972-243-6747 to learn more about our cleaning supplies and services, or visit our website for a complete list of cleaning products we offer. We can help you keep your business clean, healthy and eco-friendly.